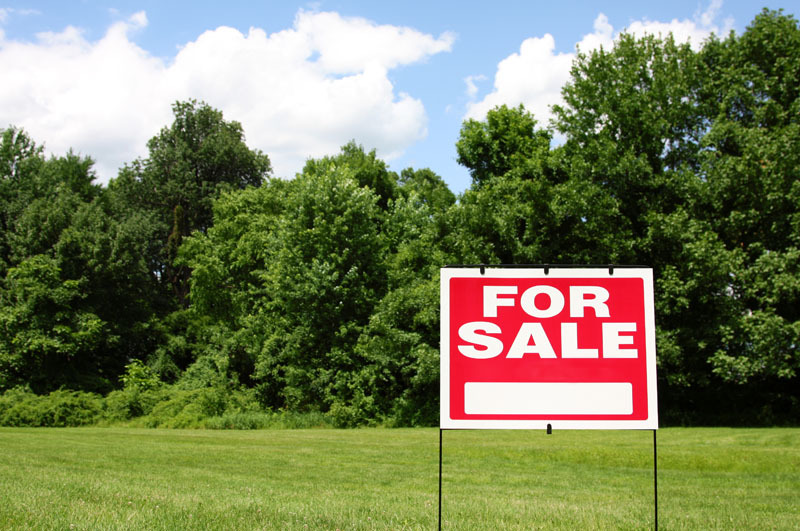 Quinn Property Management has been actively dealing in land sales for almost 20 years. Having concentrated particularly on Development land in the earlier portion of that time span Quinn Property Management has more recently branched into individual sites and agricultural land sales. Being local to County Clare allows us to understand the particular needs and aspects in the area. This can be particularly important in site discussions and potential planning applications.